When you’re inching toward closing on your first house, you probably have a million things on your mind. And while there is a never-ending list of items that you need to buy, there are certain things that should certainly top your list. Here are all the items that are well worth being at the top of your shopping list for your new home. 1. Level – Almost every DIY or home improvement project will require the use of this simple tool. Have one handy for move-in day and beyond to use while hanging pictures, leveling a table, and so on. 2. Ladder – A ladder will be used countless times inside and outside of your home. From cleaning the gutters to installing batteries in the smoke detectors, this is something you can’t go without. Consider investing in a convertible ladder to save on storage space and to have the versatility to tackle any project. 3. Tape Measure – This is another item that you will use day in and day out, especially in the early days of moving into your new crib. There’s no good replacement for a trusty tape measure, so make sure you have one in your tool box! 4. Flashlight – While this is a must in case of an emergency, it’s also useful for run-of-the-mill DIY projects and installations. Especially if you’re in a dark corner of the basement or trying to see around an appliance, you will want to have a heavy-duty flashlight to rely on (and don’t forget the batteries!). 5. Plungers – That’s right—you should have a couple plungers handy. Having a clog and no way to fix it isn’t a desirable situation, and these may be used for the kitchen sink as well as the toilet. 6. Fire Extinguishers – This is a must for safety’s sake. Whether you have a smaller, disposable one or a larger model that can be serviced by the fire department on a regular basis, make sure you have a fire extinguisher in case you ever need it. 7. Large Buckets – Having at least one (but preferably a few!) five-gallon bucket laying around doesn’t hurt. This may not be the first item that comes to mind as a must-have, but they are inexpensive and can be used not only for storage but for many other tasks (cleaning, painting, and so on). 8. Tarp – A large tarp is a good item to have on hand in case you need to cover anything, such as outdoor furniture or a garden in the event of inclement weather. 9. Extension Cord – It’s always a good idea to have long and heavy-duty extension cords around. These are particularly helpful during DIY projects that involve electrical tools. Extension cords will come in handy more times than you even realize, so make sure to stock up on a couple for your new home. 10. Window Treatments – This is a larger scale investment, but it’s something you’ll want on the top of your list. Failing to have blinds or curtains installed will contribute to a lack of privacy as well as early morning wake-ups as the sun rises. Get this taken care of to make your house really feel like home! 11. Versatile Screwdriver – A screwdriver that fits different sized heads will be used countless times around your new home. The beauty of this is that it’s compact and easy to change out as necessary, making it the ultimate addition to your arsenal of tools. 12. 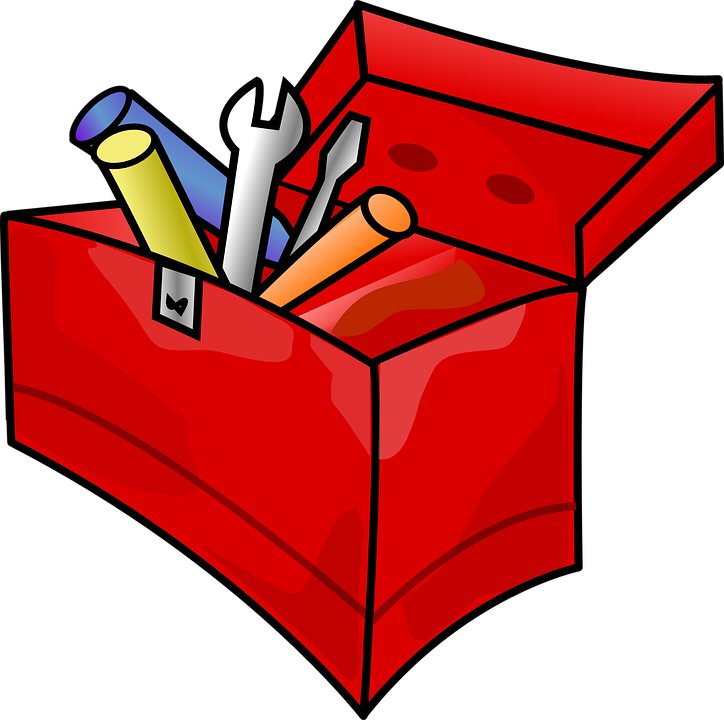 First Aid Kit – This is always good to have around your new home, just in case! Don’t get caught without disinfectant, bandages, and gauze in the case of an accident. 13. Scissors – This is a common household item that’s sometimes forgotten on the shopping list, but it’ll be heavily missed if left off! Scissors will be used to open boxes, complete DIY projects, and for endless other tasks, so don’t forget to grab a pair or two. This is just the tip of the iceberg when it comes to a comprehensive shopping list for a new home, but these basic items are a good starting point. Enjoy your new house even more by having these useful and important items on hand for your big move.